Give a boost to your day! The company specialized in hay-equipment and export is 98% of today's production. Products are exported to more than 60 countries. This implies offering a highly competitive product both in quality and innovative features but, above all, having a efficient network that can ensure an adequate presence in the market. 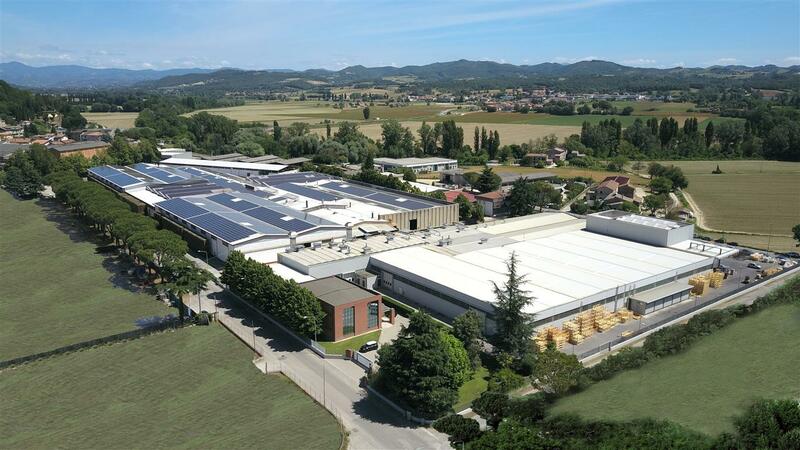 The headquarters of the company are in Trestina (Perugia) Italy where SITREX owns 3 large and modern plants with high technology machinery for accurate production and high quality standards. The flexible production system utilizes welding and assembling robots and both liquid and powder painting. Today, Sitrex employs 110 people and 40 sub-contractors for a total of 250 workers. The commercial network allows our company to be present through SITREX USA Inc. with its four North American warehouses: Omaha (Nebraska), Houston (Texas), Marysville (Ohio) and Wichita (Kansas), besides our Sitrex Russia and Sitrex China headquarters. Sitrex has been very innovative in the haying machinery industry and today is among the top quality Italian manufacturers dominating the North American market. The takeover of Unifast-AGM, an important name in the Mixer sector, together with its whole know-how (patents, technology, designs and models) have made Sitrex a benchmark also for unifeed. Today our mixers are produced in two series: trailed and self-propelled. The line of machines include machines from grass cutting to harvesting, raking, baling and Mixer feeders. This full line of equipment is much appreciated by the distribution network. 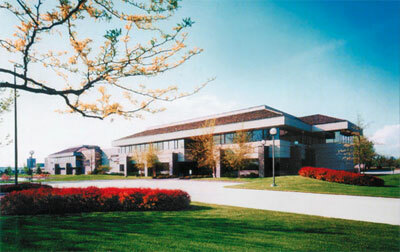 The company is excellent at engineering, offers new and improved products every year. In fact several machines are patented in various countries and the aim is to follow the market requirements by designing machines for specific needs of each country. Sitrex knows how to compete and market its products worldwide with decades of experience as a specialist in the agriculture industry.